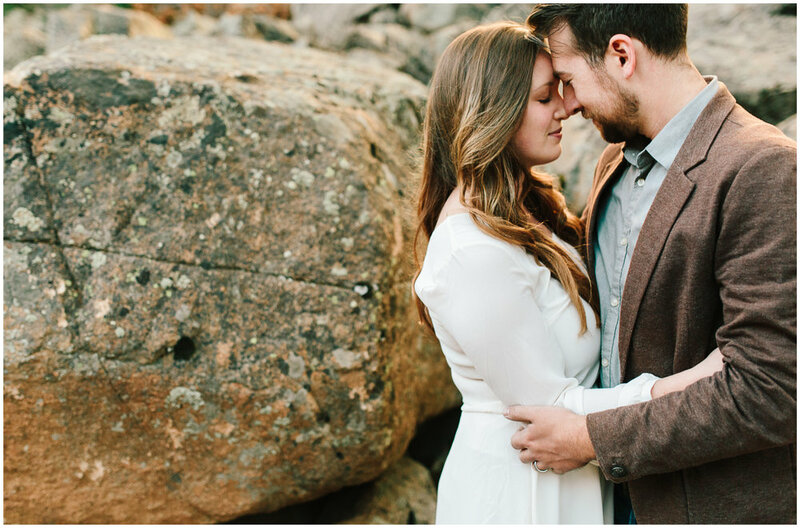 Courtney and Dave decided to celebrate three years of marriage with a fall trip to Colorado! 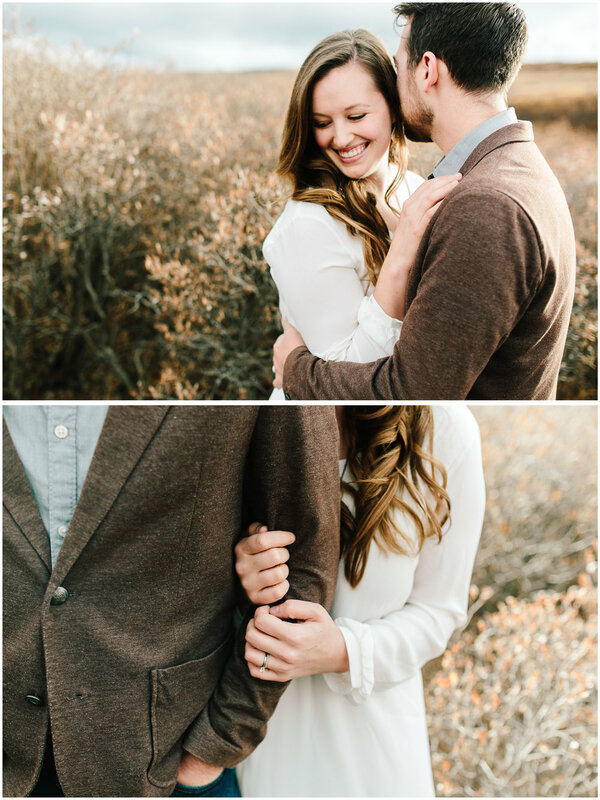 These Orlando friends reached out to Marco and I and we knew we had to make an anniversary shoot work! 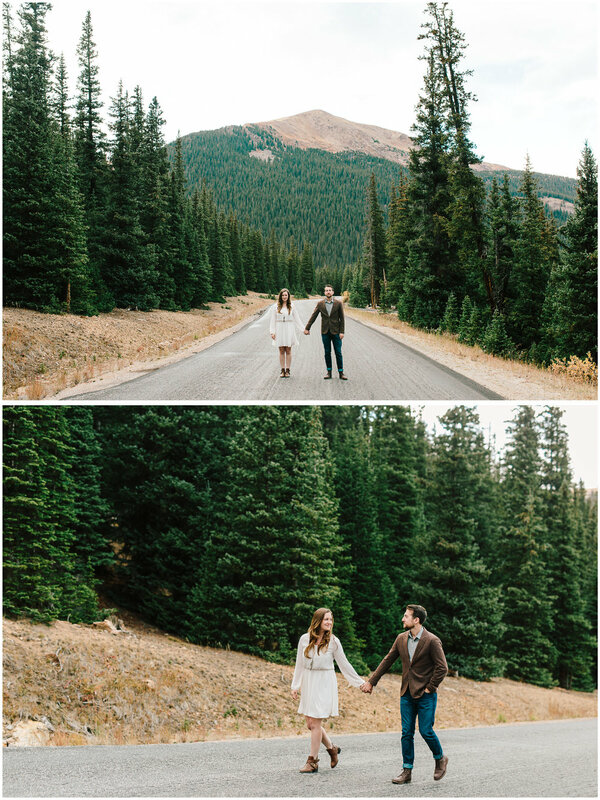 Courtney and Dave met us in Georgetown, Colorado and we explored the famous Guanella Pass.